Research dissemination interview with Dr. Bayes-Genis. Click below for a 40 minute interview with Dr. Bayes-Genis about the latest findings of the research group (interview in Catalan). Here, you will go back to 2011 where Dr. Bayes-Genis talked about the cardiac research. 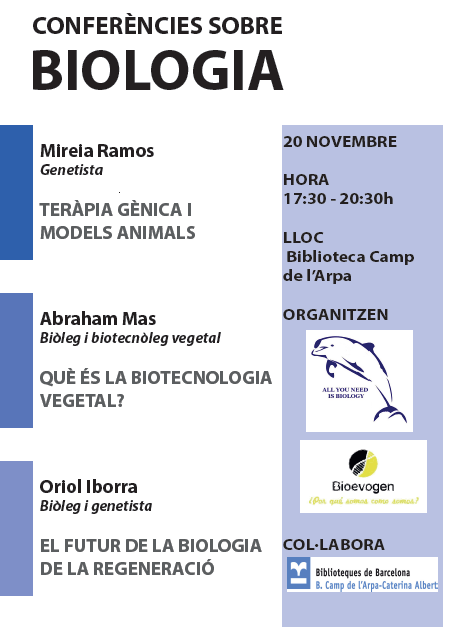 Today 20th November, Oriol Iborra -PhD student at ICREC research lab- is giving a talk titled “EL FUTUR DE LA BIOLOGIA DE LA REGENERACIÓ”. Clic here for more information. 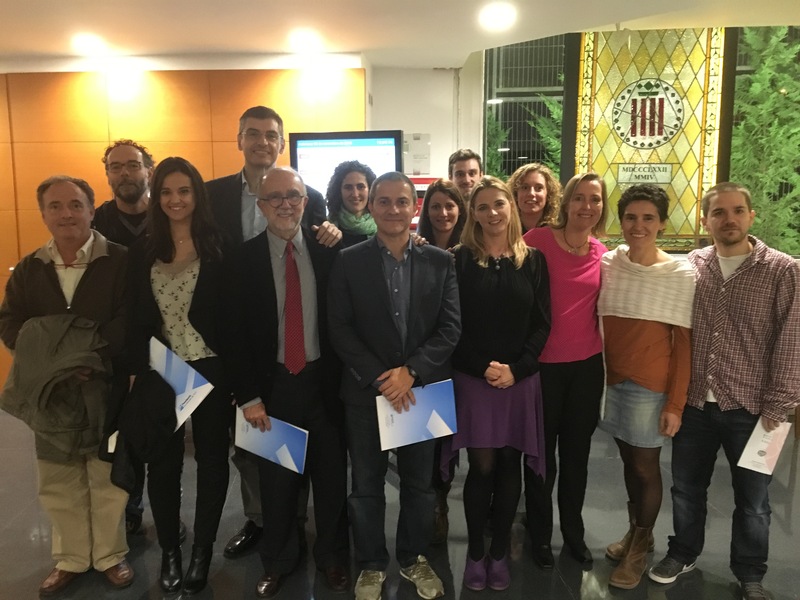 Yesterday, the researchers collected the awards at the ceremony held at the Acadèmia de Ciències Mèdiques i de la Salut de Catalunya i de Balears. Dr. Maria del Mar Domingo, from the Heart Failure Unit thanked this investment in research on behalf of all the awarded researchers highlighting “the commitment and responsibility that contract now researchers who will work on innovative and quality projects with impact on the health of citizens”. 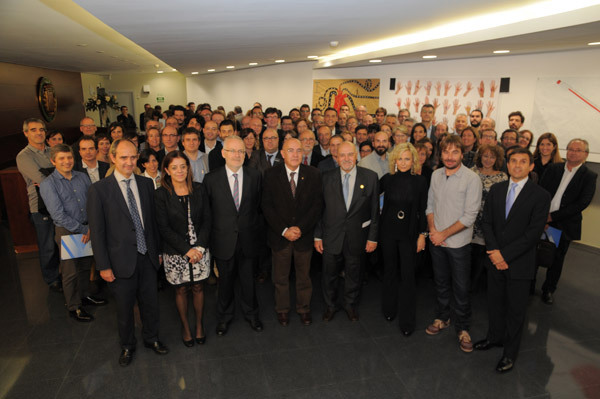 We have participated in the SEC 2015 congress held in Bilbao last week with more than 10 communications. See the piece of news from Diario Médico in the link below (in Spanish).